Whether you need a small desktop device or a large multifunctional workhorse – be rest assured that we are here to give you honest guidance, reliable customer service and fantastic machines. Leasing Vs Outright Purchase, what is the best option for your business? Call us now on 01920 881004 for advice! 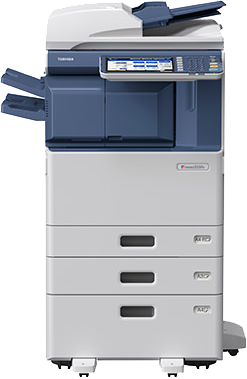 Launch of the new Xerox ColorQube 8880 http://t.co/ey1WnYQnze give us a call for a quote NOW on 01920 881004!